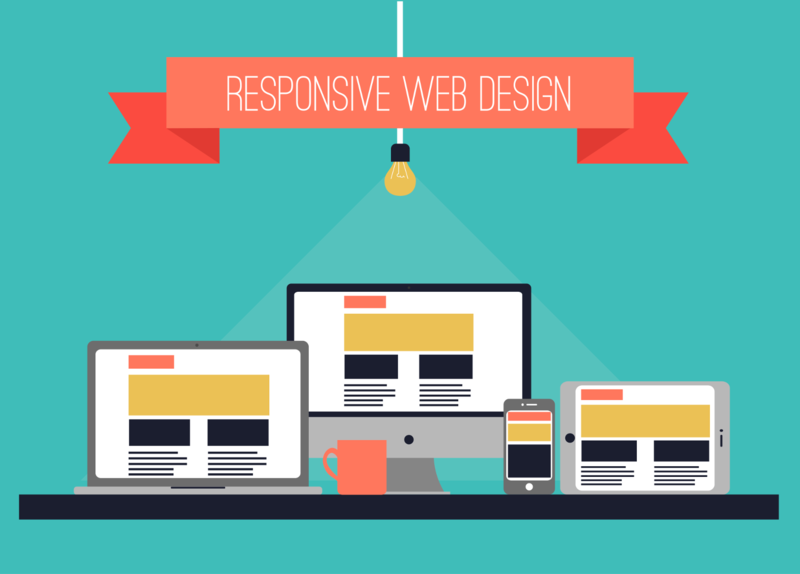 Responsive web design is the new topic being discussed in the world of websites. As you or your business explore types of user-friendly websites in Arkansas, consider what a responsive web design in Arkansas could mean for you and the type of web presence you want. You will find that your use of a custom website design in Arkansas can give you easy website navigation and increased traffic. VisionAmp Marketing has put together some information on how you can go beyond responsive design and obtain a user-friendly website that is easy to use. Move forward from the responsive design standard to one that is proven to make it easier for your customers to find the information they are looking for and is easily accessible. Responsive design is the buzzword for the type of web experience that translates uniformly across different types of platforms. This means the way a website appears on a PC is the same way it appears on a mobile device, such as a smartphone or tablet. Responsive design is advantageous because you are looking to maintain a consistent look for your users, regardless of the device they are using to access your website. Through usability testing (accomplished through focus group testing), you can make the move to a new way of thinking about your web design. Although responsive web design still predominates much of the web design landscape, you should keep in mind that a migration to the more adaptive web design means a better experience for your end users. An improved experience certainly means a better ROI on your web development dollars and the potential for greater growth and a better customer experience. For more information on transforming your website and growing your business, call VisionAmp at 870-580-0909. We want to optimize your website and increase your website traffic.